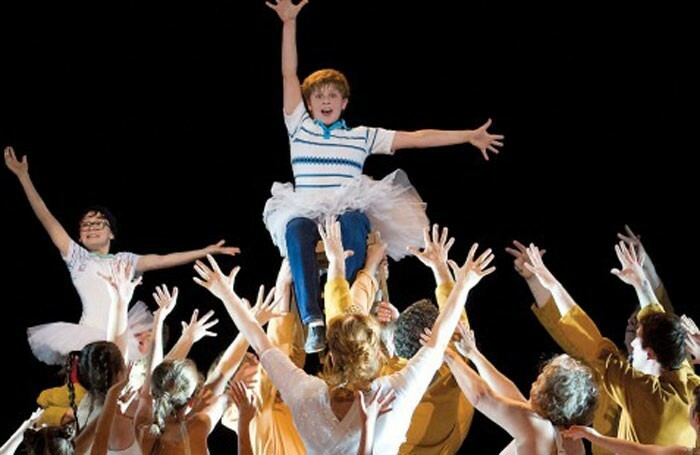 Billy Elliot the Musical is to close in 2016 after 11 years in the West End. It will close as the Victoria Palace Theatre goes dark for a previously announced refurbishment programme undertaken by Cameron Mackintosh, who bought the West End venue in 2014. After 4,600 performances Billy Elliot will play its final show on April 9, 2016, as the show approaches its 11th anniversary in the West End. The musical, which has music by Elton John, will embark on its first UK and Ireland tour in 2015, announced last year. The tour will begin at the Theatre Royal Plymouth in February. Billy Elliot is directed by Stephen Daldry and has a book and lyrics by Lee Hall. It is produced by Universal Stage Productions, Working Title Films and Old Vic Productions.